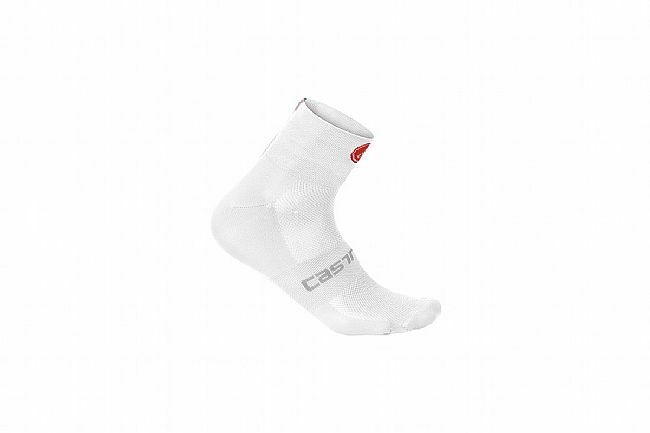 Castelli's Quattro Socks are made with polypropylene yarns that don't absorb water so feet stay dry throughout the ride. 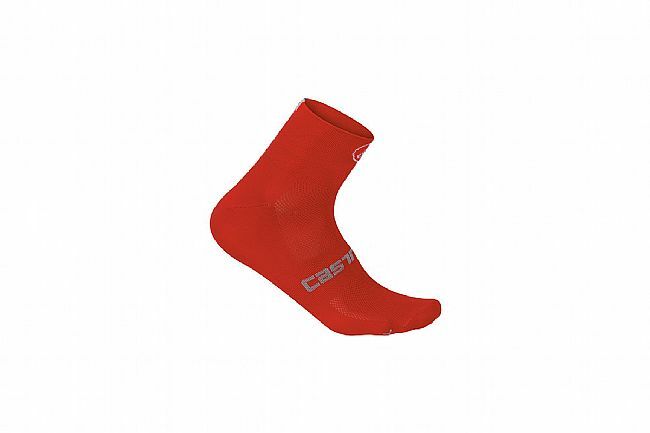 Their excellent moisture management is furthered by a mesh construction, and exacting attention was paid to ensuring the midfoot and 6 cm compression cuff fit just right. These socks have essentially no toe seam. I've used them for several warm weather centuries and longer distance cycling, they were very comfortable.